Three from the Medievalists.net this week with the first being "How secret was the Templar admission ceremony? Evidence from the proceedings in the British Isles" here. 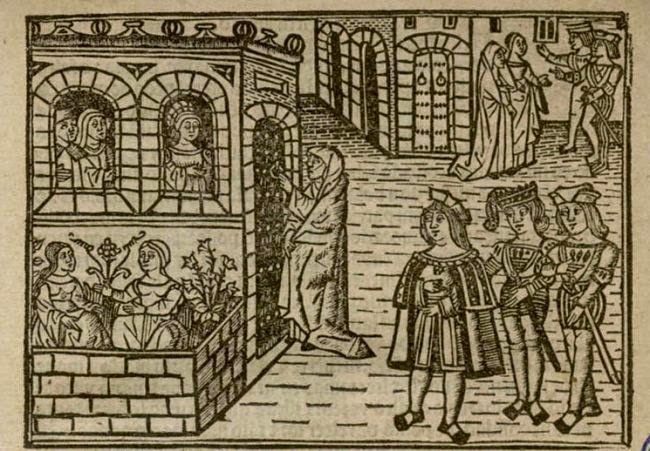 Also, there is an article on "Perfumes and perfume-making in the Celestina" here. 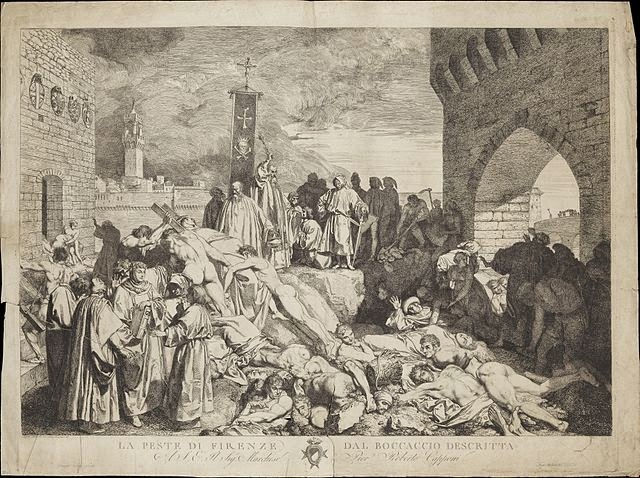 Finally, an article on "Priests and the Black Death" is here.